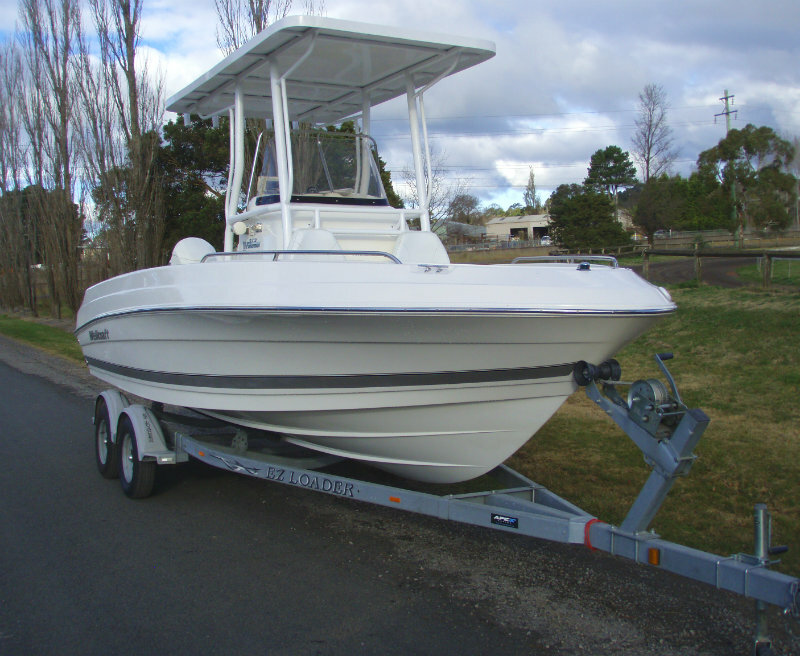 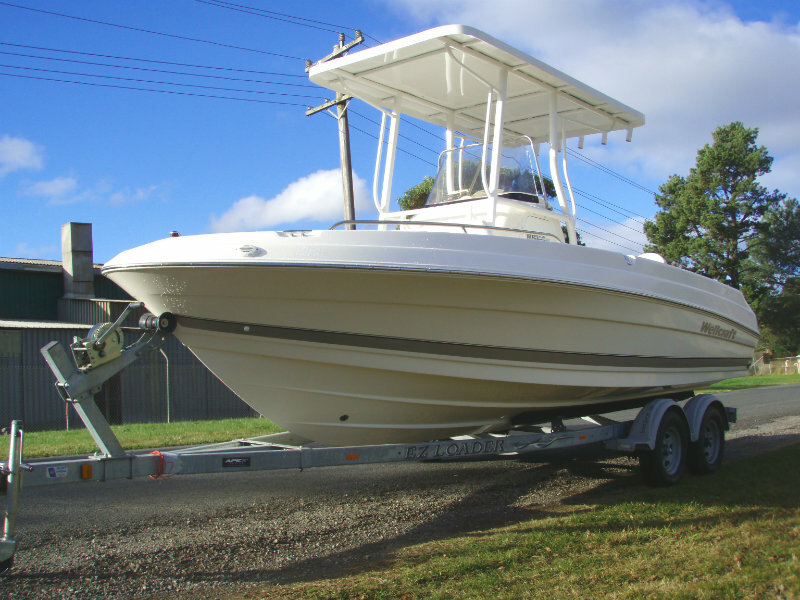 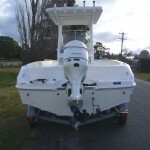 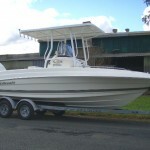 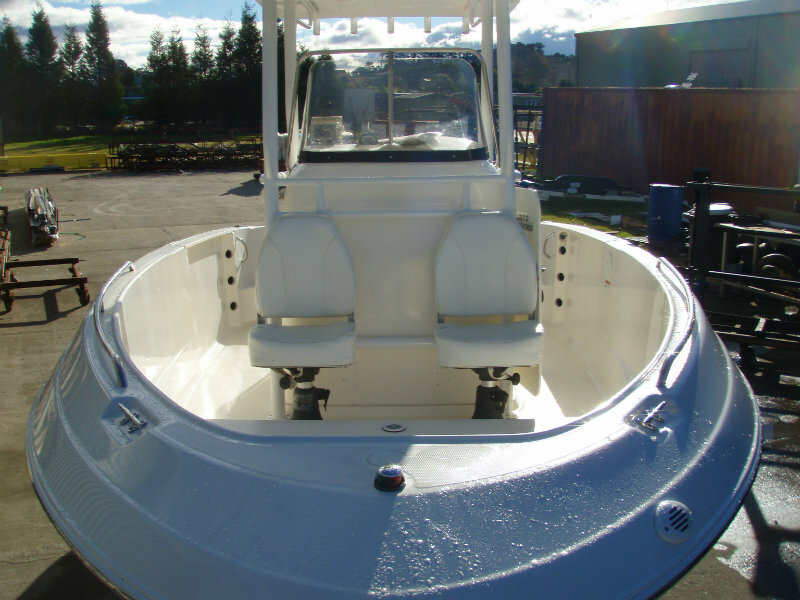 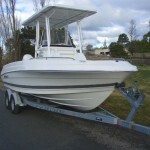 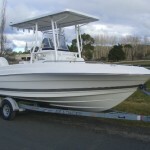 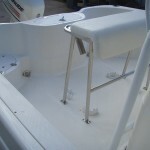 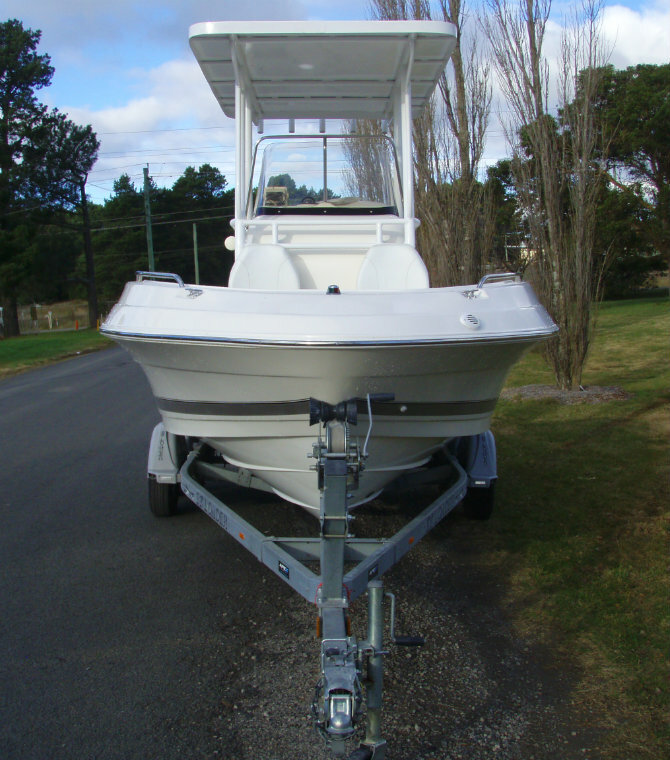 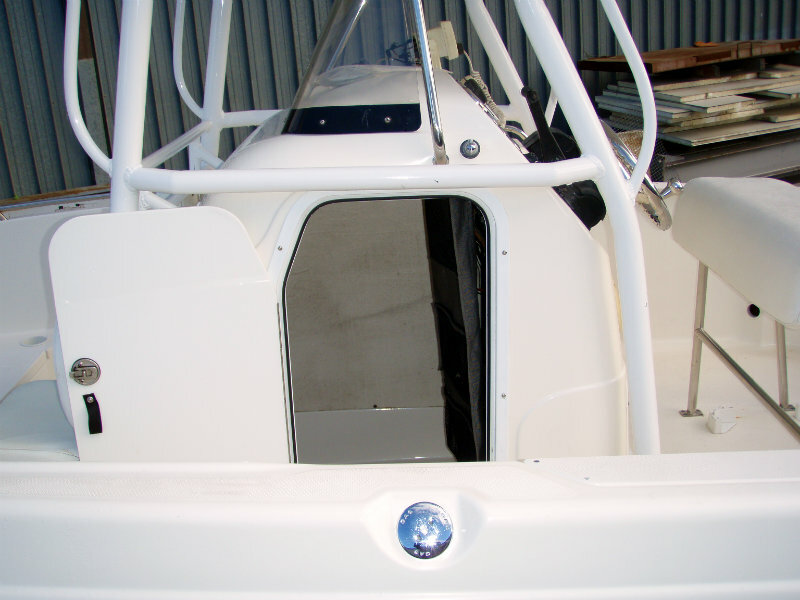 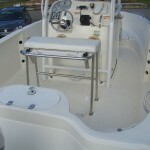 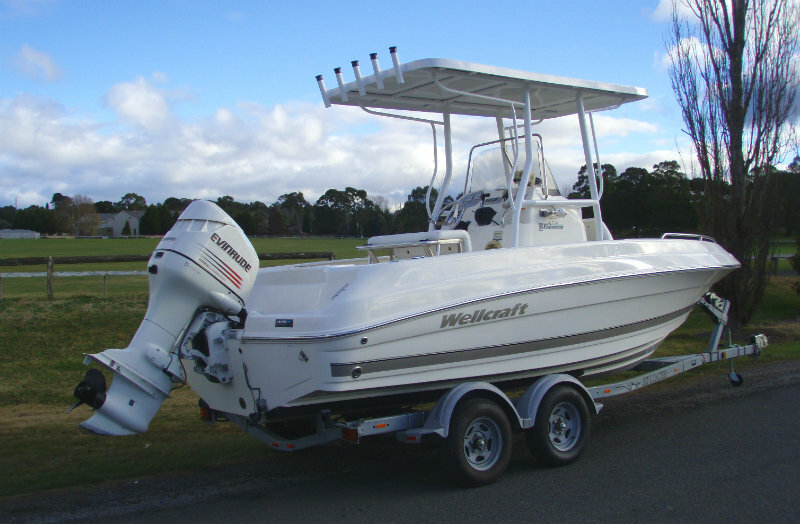 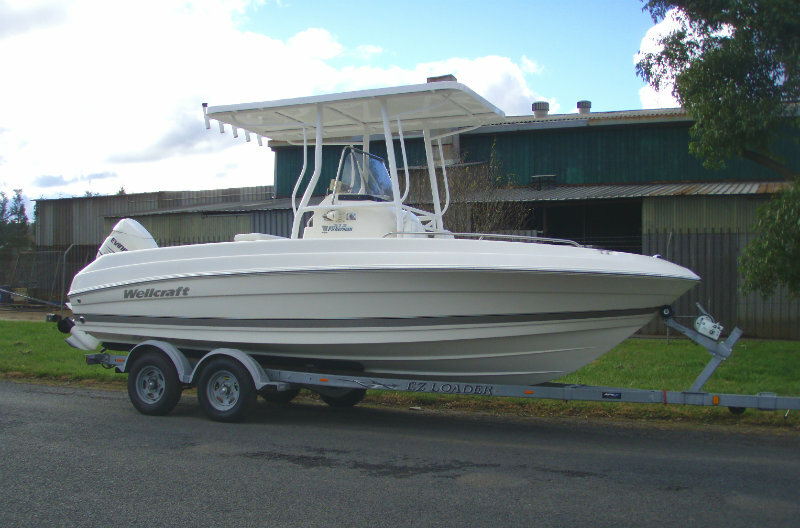 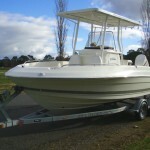 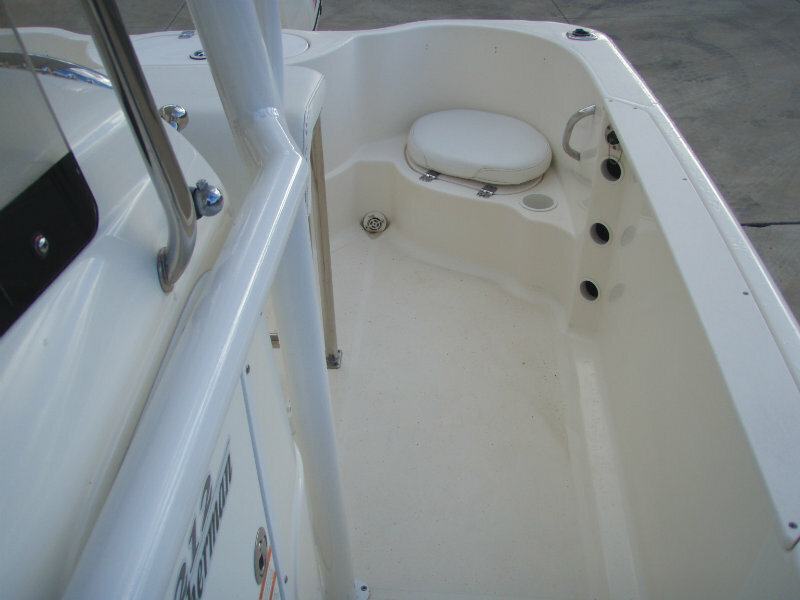 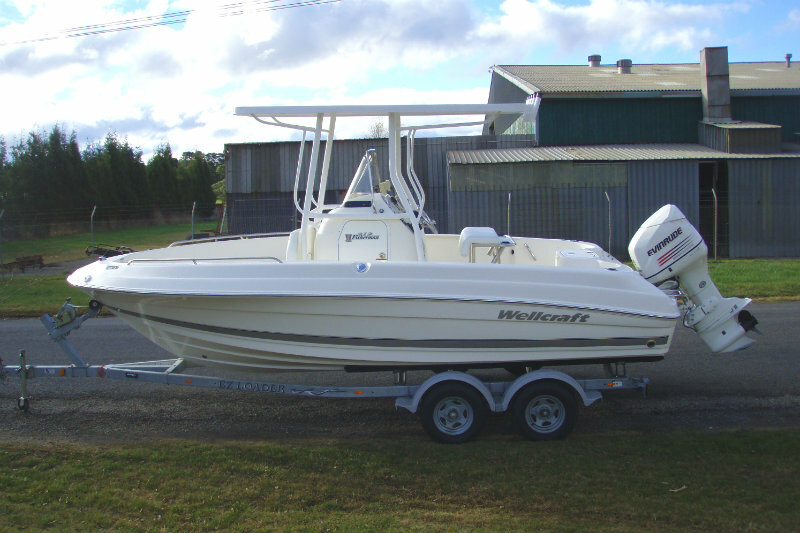 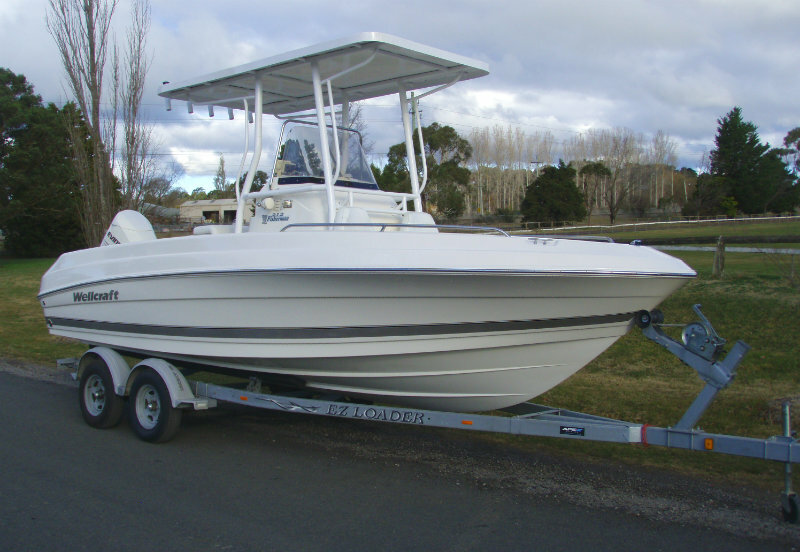 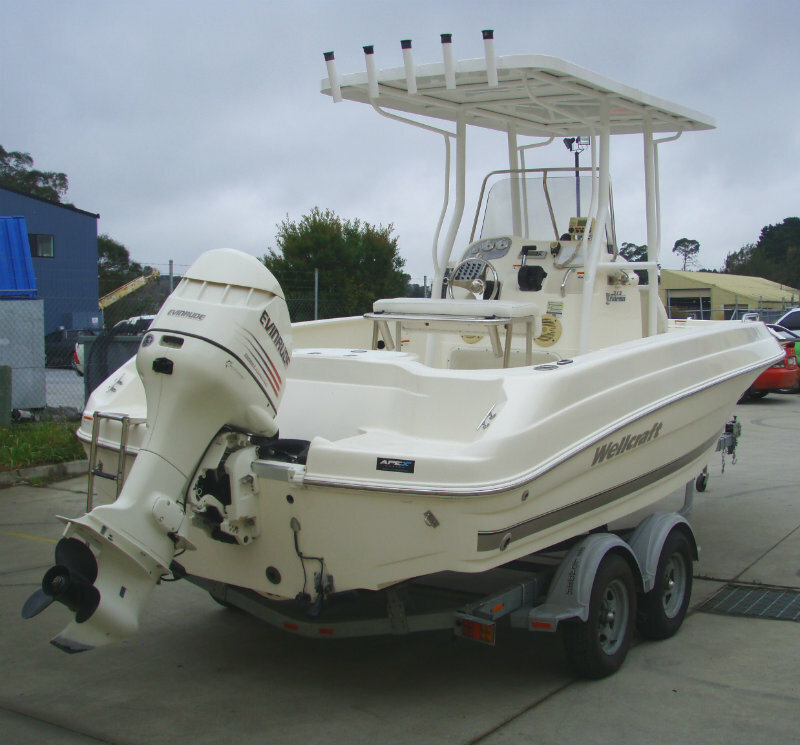 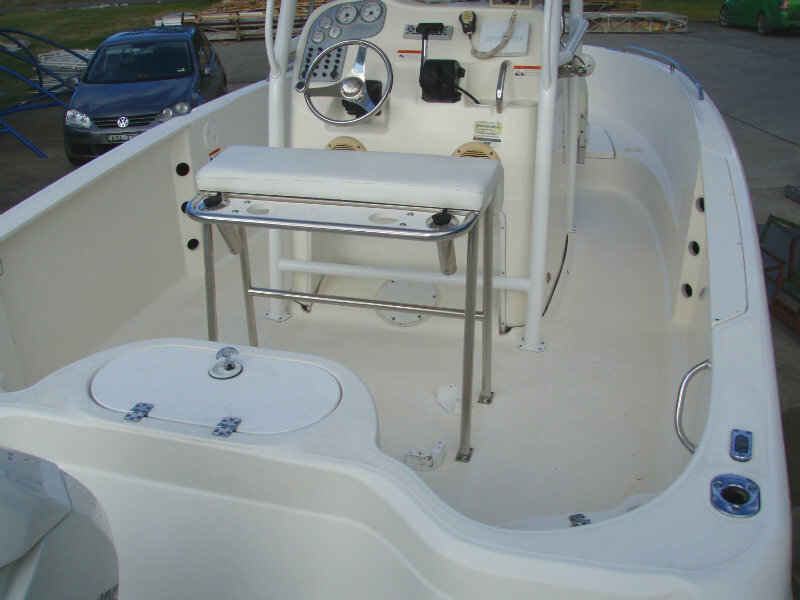 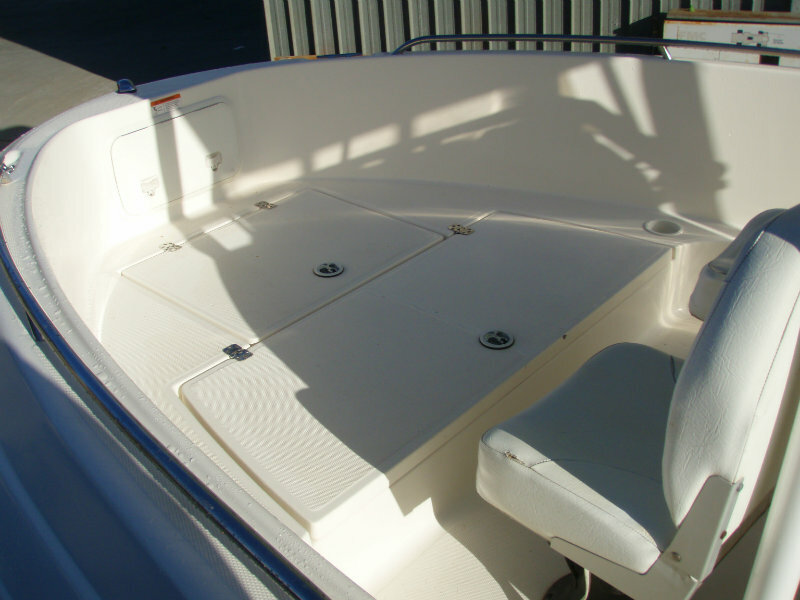 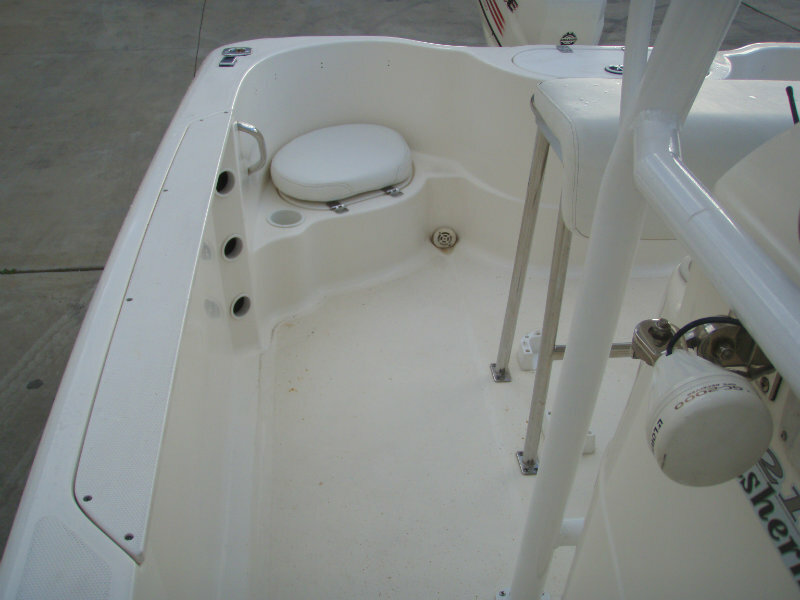 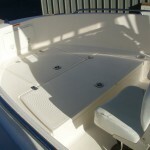 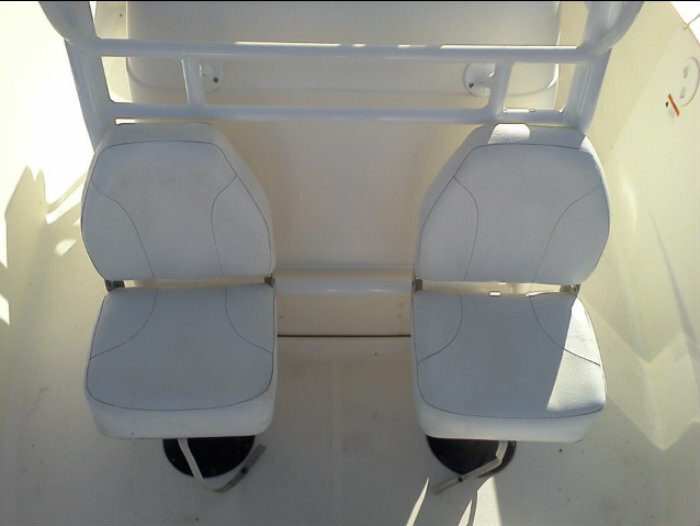 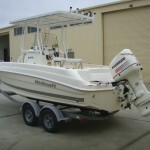 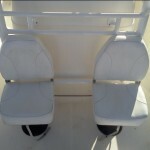 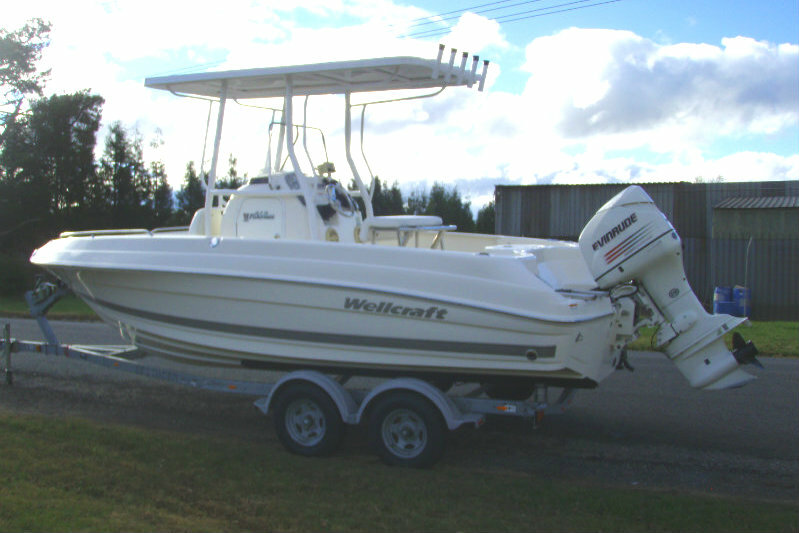 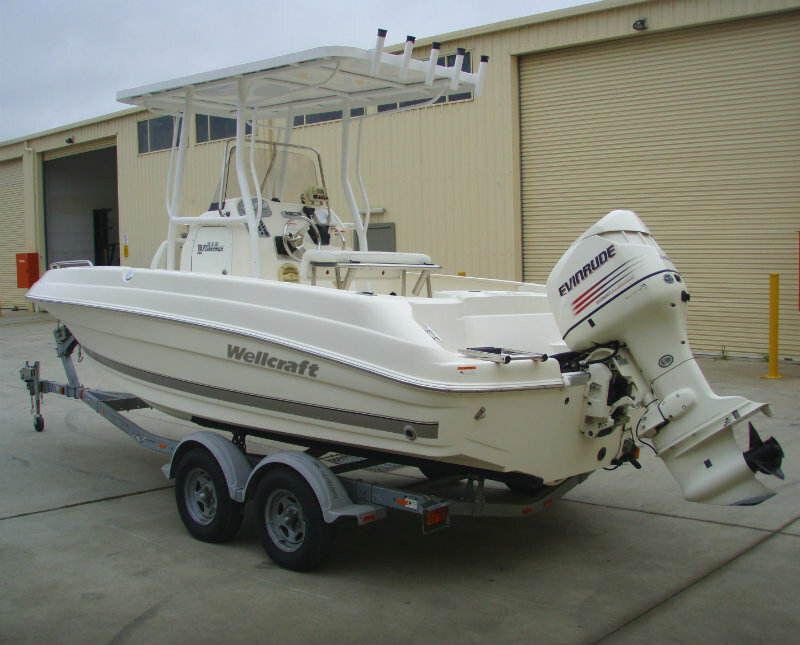 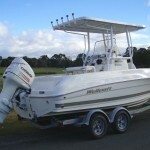 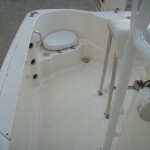 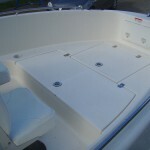 2005 Wellcraft 212 Fisherman Centre Console fishing boat powered by a 150hp Direct Injection 2-Stroke Evinrude ‘ Saltwater Edition ‘ Outboard engine with only 160 hours of FRESHWATER use. 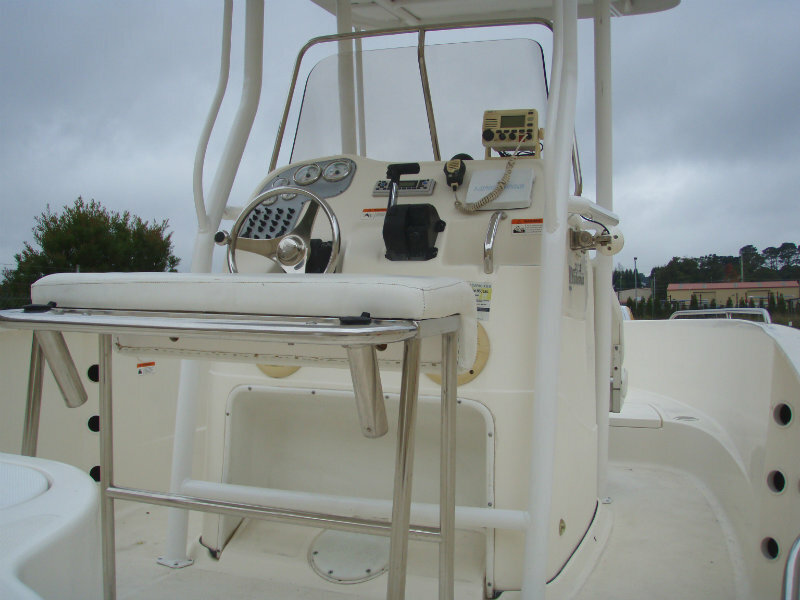 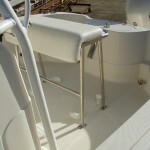 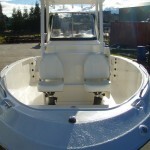 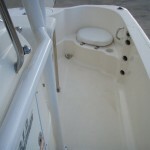 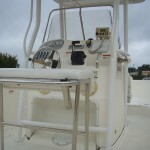 Grab your rods and hit the water in this stylish center console workhorse that keeps your mind on the sport of fishing. 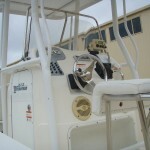 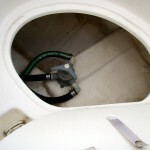 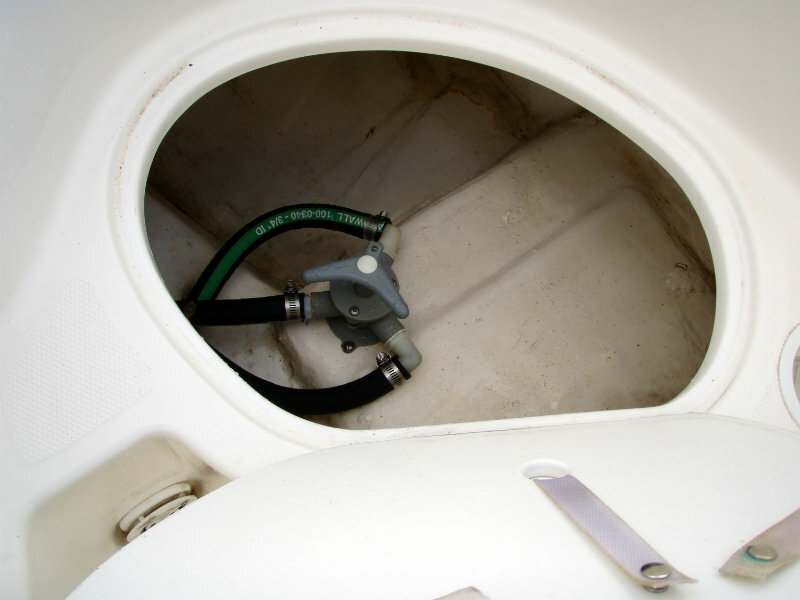 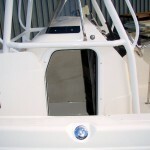 The cockpit features removable aft seats for maximum space and there’s an enclosed head under the console. 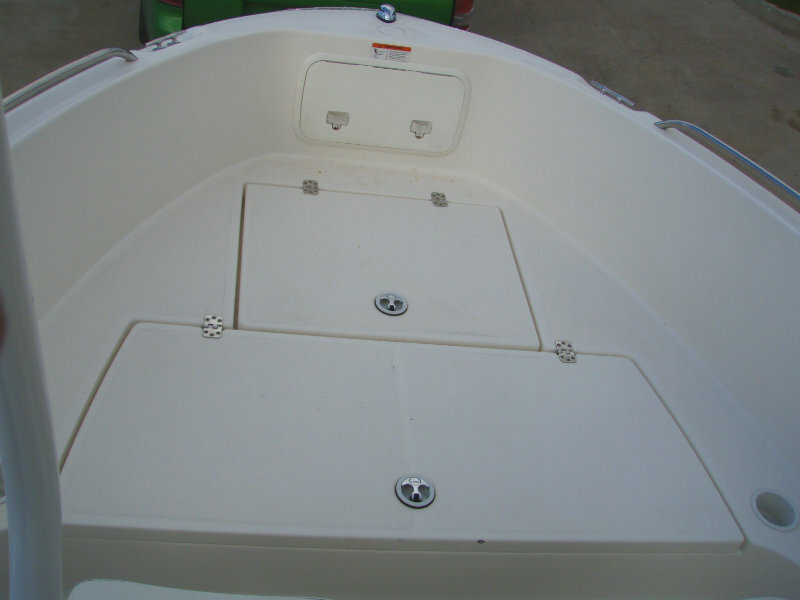 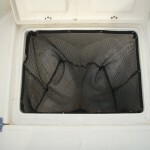 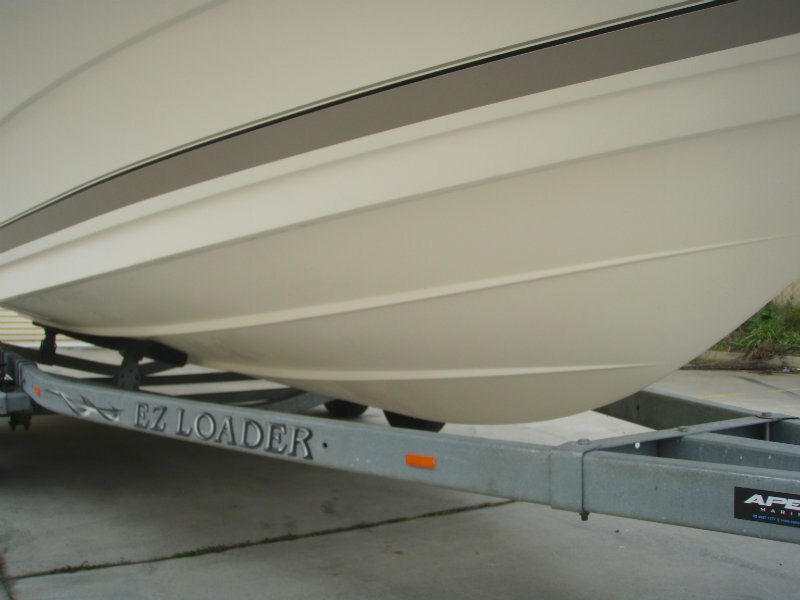 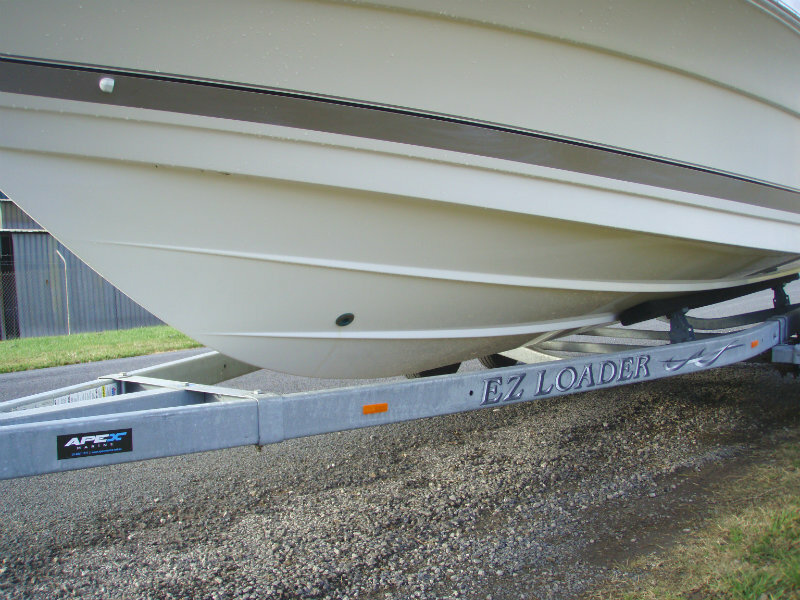 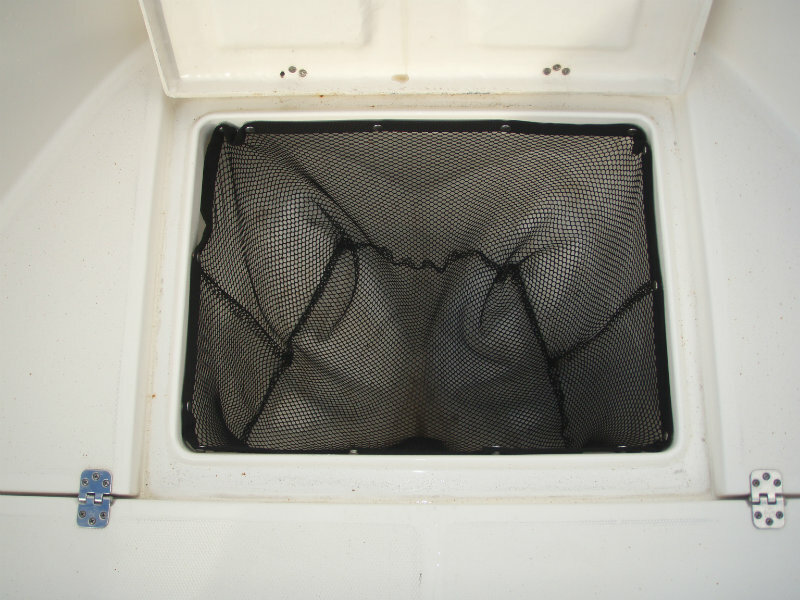 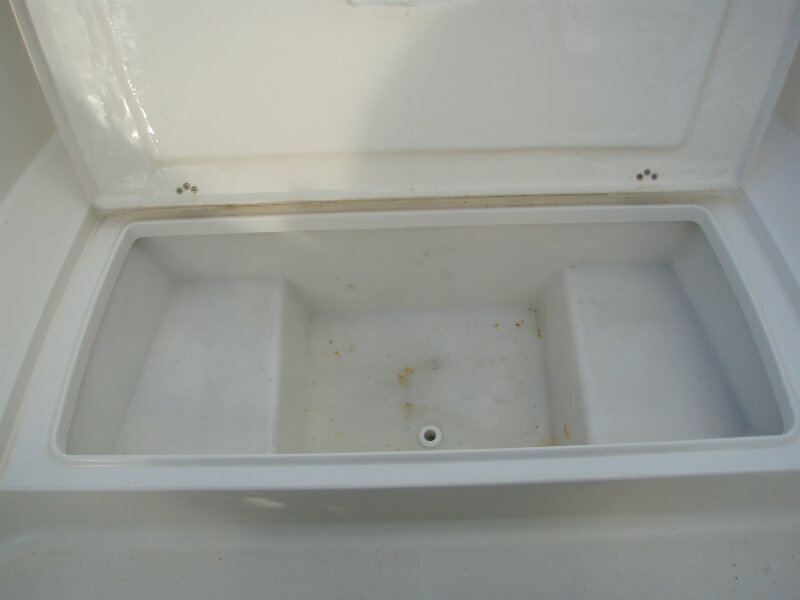 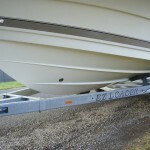 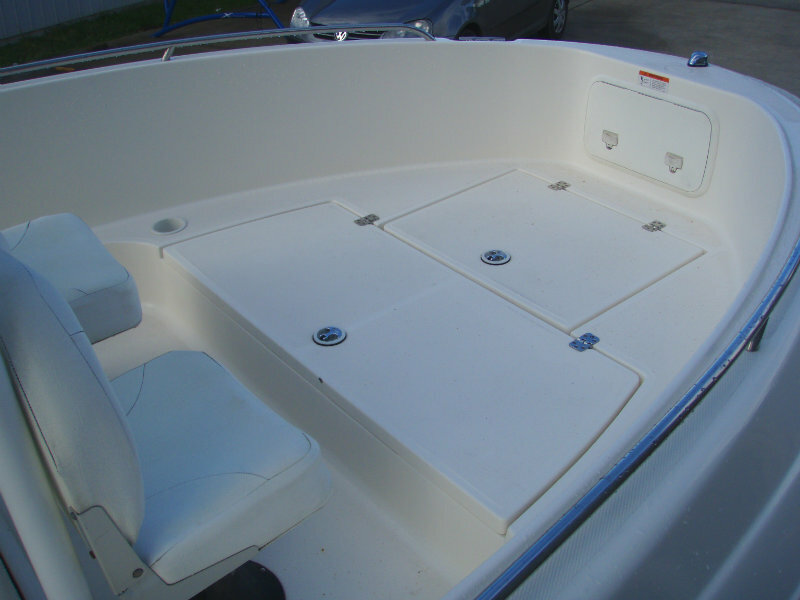 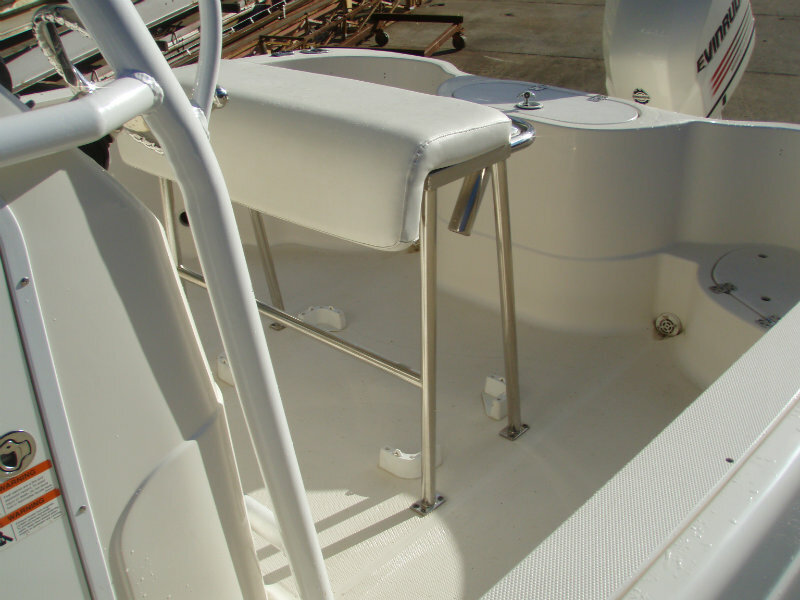 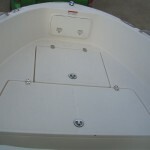 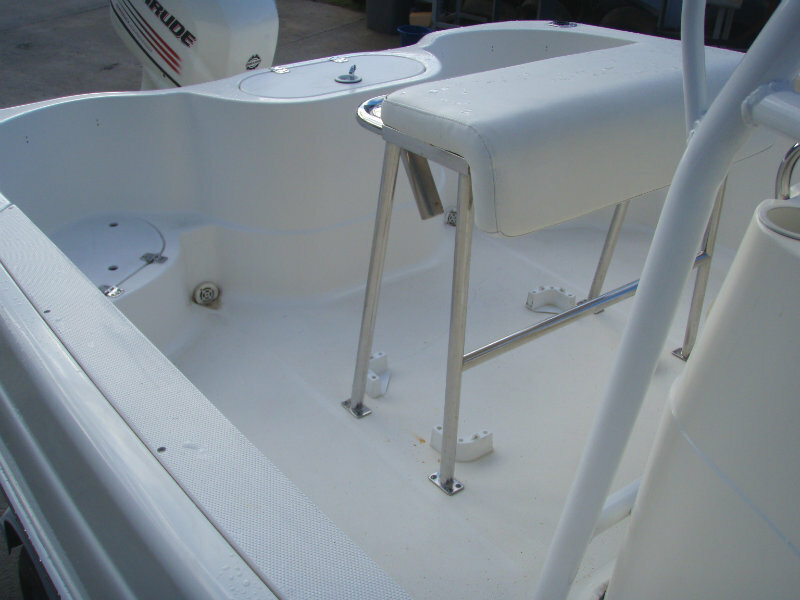 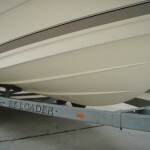 Rod holders, rod storage, a lean post and tackle storage tray are just a few of the standard features that keep this boat ready for fun; just bring the bait! 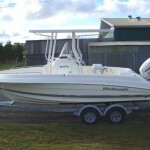 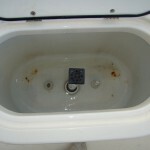 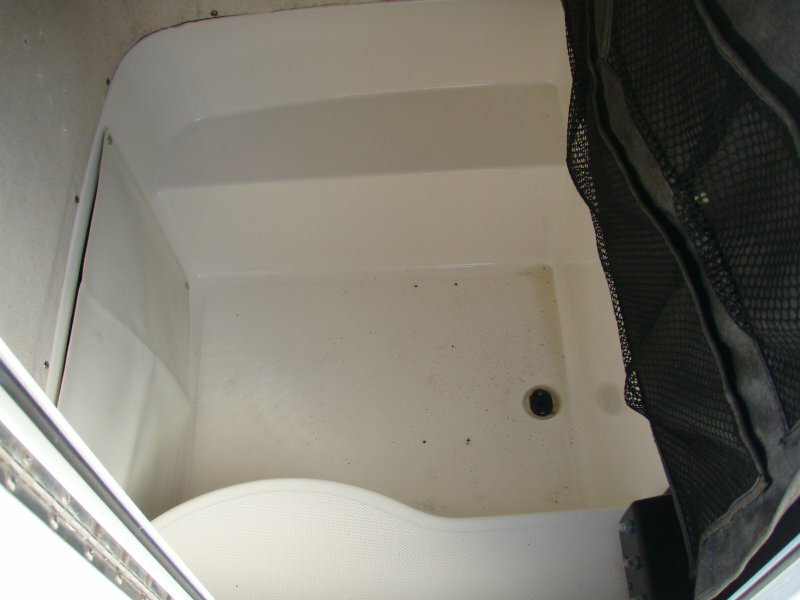 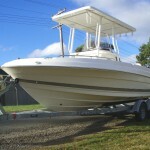 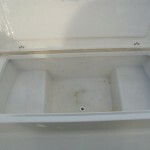 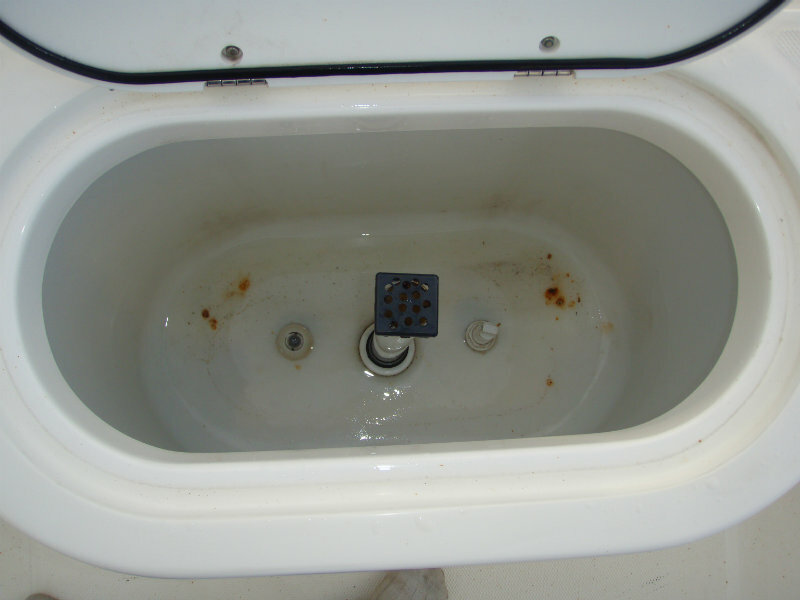 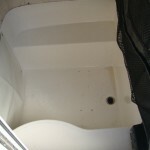 What an awesome, clean and well maintained one-owner boat. 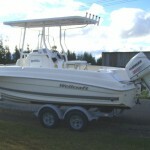 Do yourself a favour and check this 20 footer centre console out! 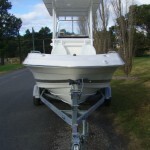 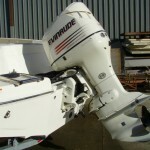 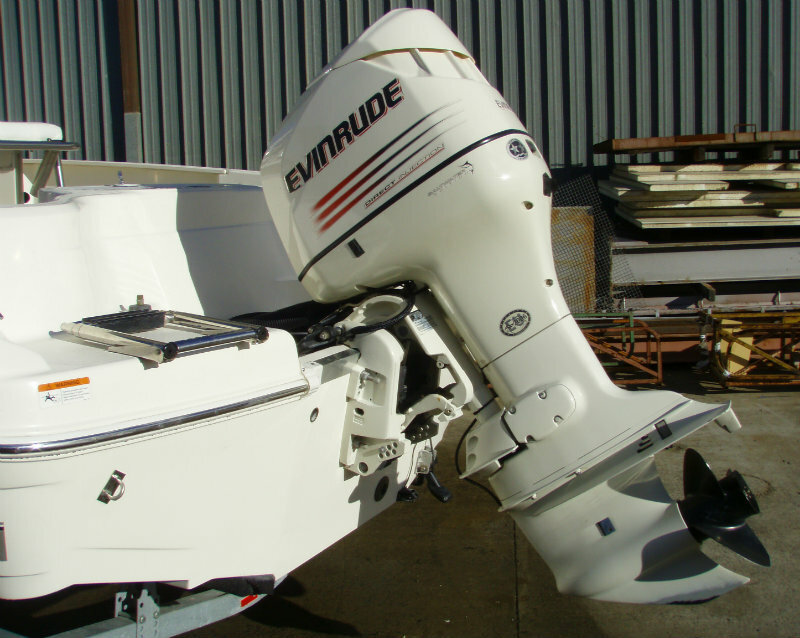 Just serviced in our workshop this boat is ready for the busy season ahead, and it is in excellent condition and just waiting for you to take it to the fish. 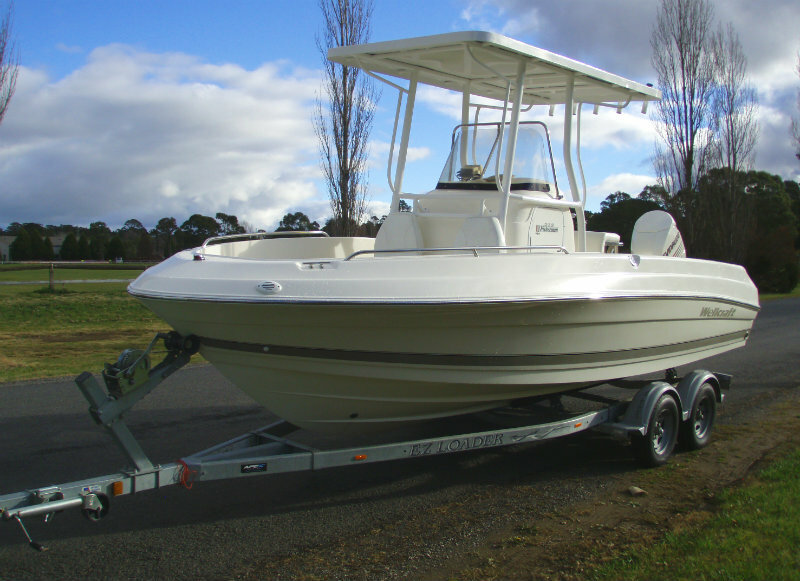 Quick and agile, the 212 Fisherman is as competent when it comes to performance as it is when it comes to ‘ fishability ’. 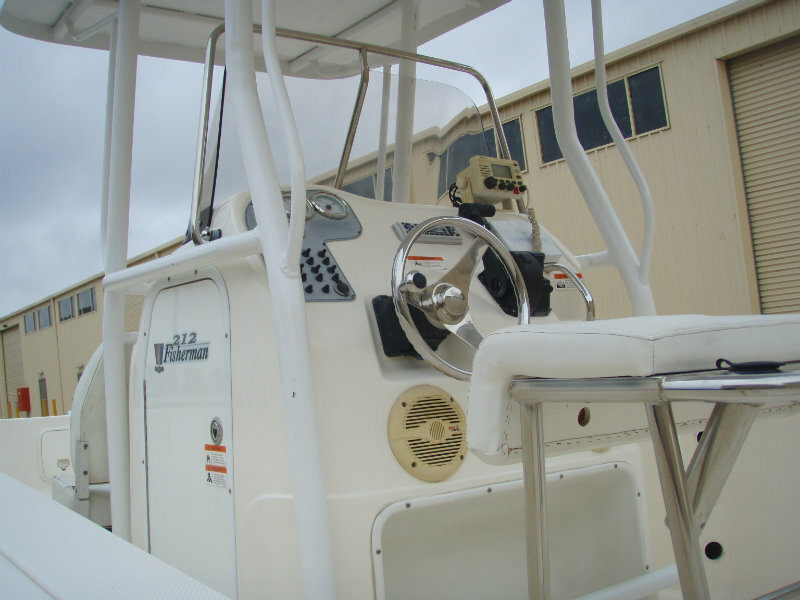 Every time you step-off your 212 Fisherman, you can’t wait to step back on again!